EvoKids.org is an international network for evolution education innovation for students aged 3-12. We are just now in the process working to develop our own original teaching materials across projects in our diverse membership. 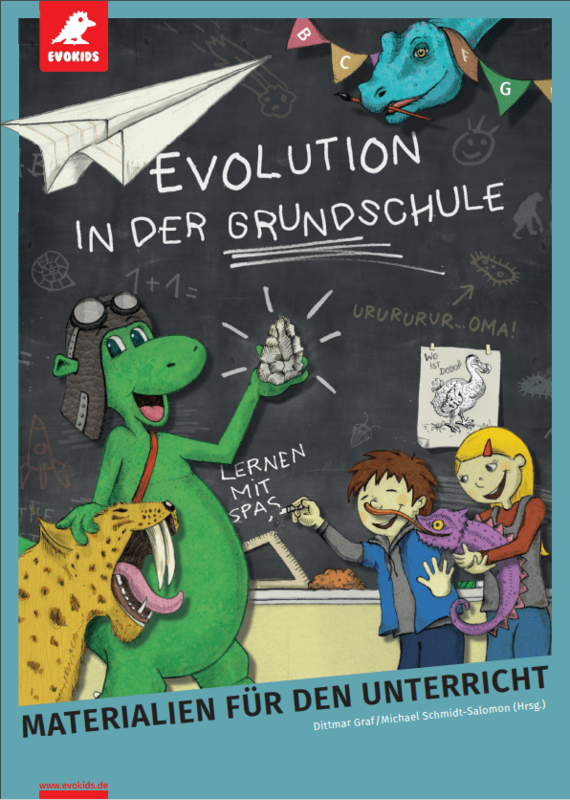 In the mean time – we offer you links to the increasingly multi-lingual collection of teaching materials from our friends at EvoKids.de, an independent project of University of Gießen in Germany sharing our aim of teaching evolution early in education! Previously only available in German, the EvoKids.de curriculum resources are now available in English, French, and Dutch, and can be translated into any official EU language upon request! Go to the Scientix Project Page below and request the free EvoKids.de teaching resources in your preferred language!